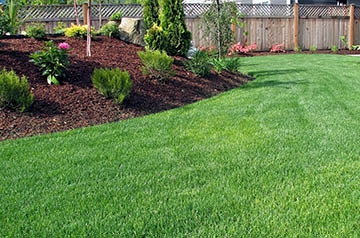 Customers enjoy a healthy-looking lawn, without having to endure the use of harsh chemicals. 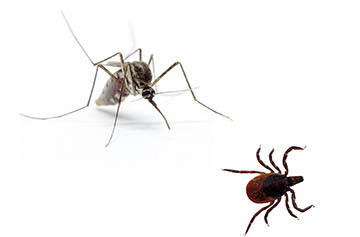 Organic treatments allow you to effectively protect your home and the environment without the use of harsh chemicals. 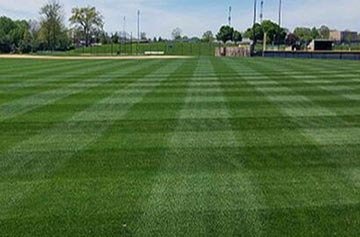 Whether your needs are big or small, we will create the commercial turf care program that meets your needs. maintaining your lawn every year?